Oregonians love fleece jackets and we all have at least one. This hip-length jacket will make a great wardrobe addition for you, and they also make great gifts! In this class you learn how to work with fleece fabric, how to install a separating zipper, and how to take care of the finished garment. 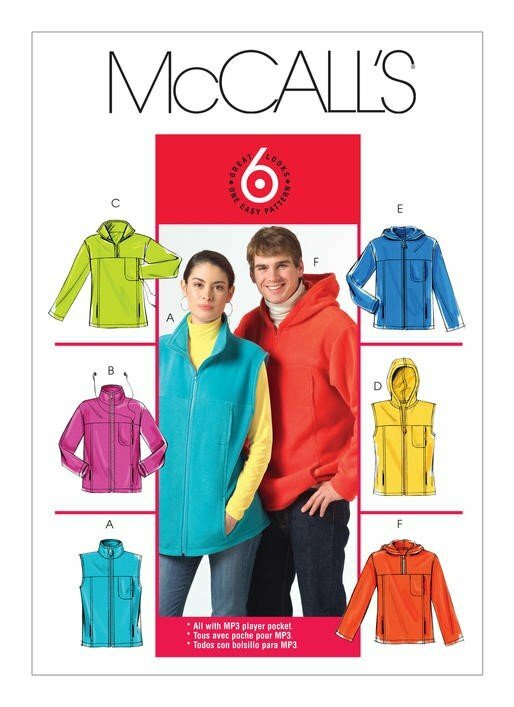 At the end of this intermediate level class, you will have a fleece jacket in a fabric you love. Plus, you will have the confidence to make and customize more just the way you want.